The Aldila Rogue Silver 130 M.S.I. shaft retails for $450. 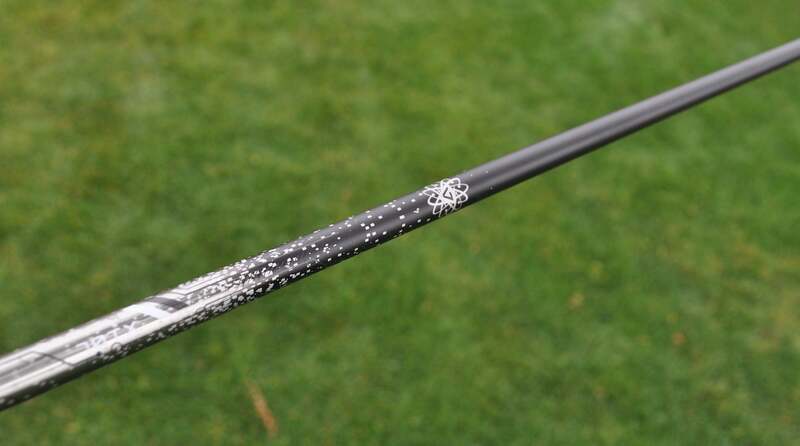 Each week, GOLF equipment editor Jonathan Wall chats with reps on the PGA Tour to give you the lowdown on driver shafts that are generating buzz — be it a Tour-only model or profile already at retail. 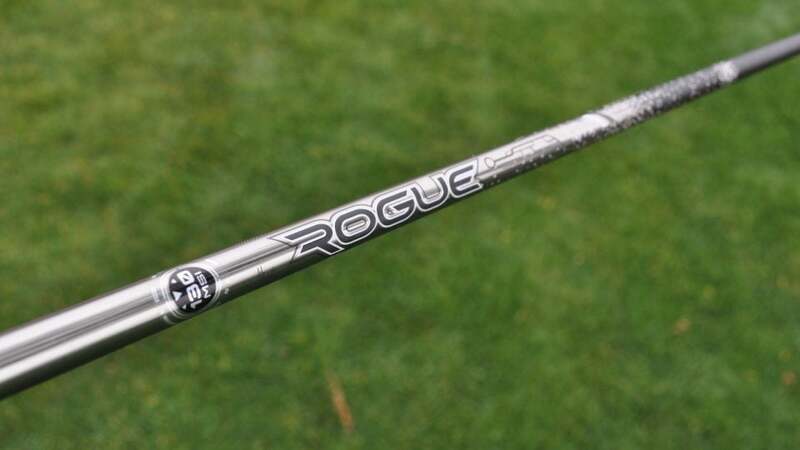 This week, Jonathan covers the Aldila Rogue Silver 130 M.S.I. shaft. Name: Aldila Rogue Silver 130 M.S.I. 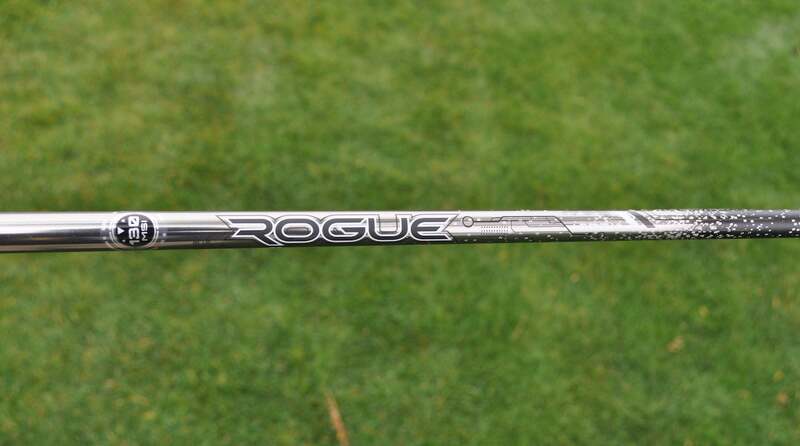 Status: Offered at retail for $450 Profile: Low launch and spin Weights: 61-82 grams (TR-TX flexes) The lowdown: One of the first shafts to utilize petroleum-based carbon fiber in their design, the latest Rogue Silver incorporates a high balance point and stronger 130 M.S.I. graphitic carbon fiber in the tip-section to knock down spin and flatten launch. 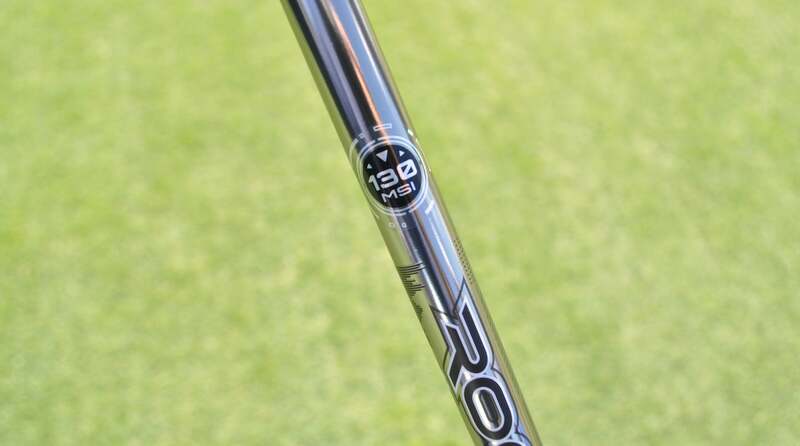 The ion-plated finish gives the shaft a sleek look.